Return to PST Legislation in B.C. On 14 May 2012, B.C. Finance Minister Kevin Falcon finally introduced the legislation which will bring back the Provincial Sales Tax (PST) in Victoria. After spending three weeks counting and validating the votes, Elections BC released an official statement on 26 August 2011 that 55% of 1.6 million registered voters rejected the HST introduced by former premier Gordon Campbell. Kevin Falcon announced that the former taxation system will be reinstated as quickly as possible. The original PST act was introduced in the 1940s. Since then, countless changes were introduced over the years. 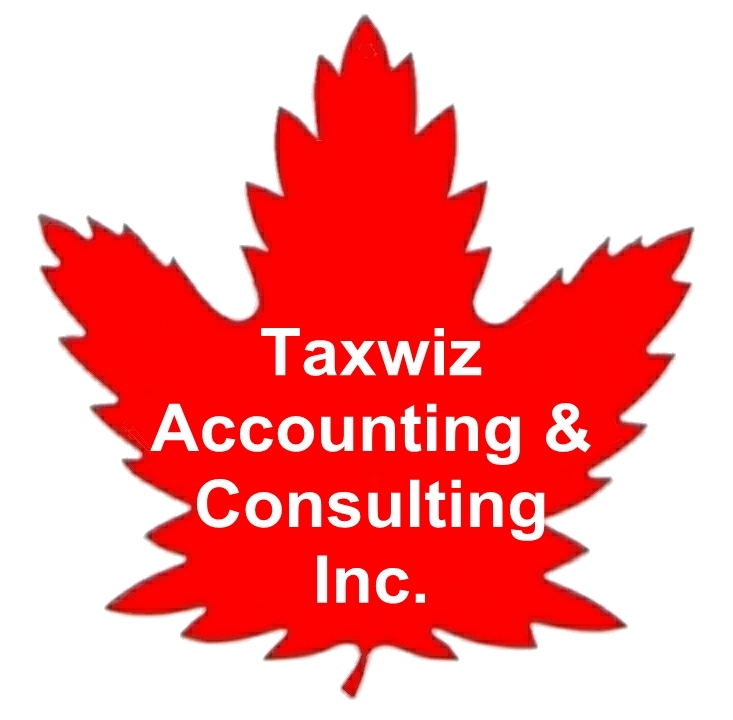 That created a complex and convoluted tax landscape for businesses to comply. Falcon once called the PST a stupid tax. He described the new tax legislation effective 1 April 2013 a better-stupid tax, which carries the same PST exemptions as before on restaurant meals, gym memberships, bicycles, movie tickets, haircuts, children's clothing and books. Exemptions are not included in the legislation tabled on 14 May 2012. The finance minister says PST exemptions will be included in regulations the fall of 2012. The government says it needs to push the legislation through in this session so it can be ready for the PST on 1 April 2013. Alcohol will once again be taxed at 10% and the 8% hotel tax will also return. New online access for businesses, including the ability to register, update their account, and make payments (similar to the Netfile system in the website of Canada Revenue Agency). The due date for tax remittance and returns will be moved to the last day of the month (not the 15th in the pre-HST era) to match GST remittance, simplifying administration for business. The Hotel Room Tax (8% as it was before July 2010) will now be incorporated into the PST-no more separate registration, remittance or returns, reducing paperwork. By October 2012, the B.C. government will begin outreach seminars to train businesses on how the PST applies, and business registration using the new online system will begin in January 2013. In January 2012, Falcon announced that the federal government is prepared to accept the repayment of $1.6 billion HST incentive in an interest-free 4 to 5 year plan. The next provincial election will be on 15 May 2013. The Liberals hope by then the HST will be a fading memory. By taking such a long time to get rid of the much hated HST after voters spoke their voice, an PST effective date just 6 weeks before the next election will likely remind voters of their resentment on the HST brought in shortly after former premier Gordon Campbell won the last election in 2009. From this perspective, it is bad timing. To ensure voters that the Liberal government will act promptly after the HST referendum, the return to PST should be implemented without delay.